Newborns can be tiring but they are also amazing from head to toe. Babies grow up all too fast, and soon those first few weeks will be distant memory. 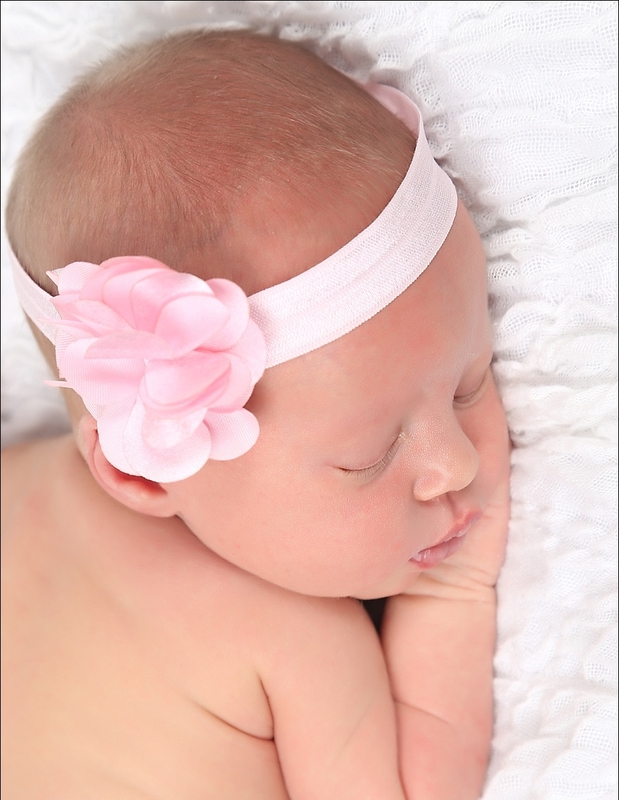 It is best to have your baby photographed in the first few weeks of life in the studio. Partners and siblings are welcome, as well as generational family members. It is highly recommended to feed your baby just before you leave your home or at the studio prior to your session. Please do not fret over fussy newborns. There are many techniques for soothing babies! We will take as much time as needed for the session with plenty of breaks for feeding and changing. Once your session is over, it is time to relax and think about all the great photos you will see. announcements, hard cover albums, canvases, and prints of all sizes. Your online gallery will be ready to view in approximately one week.